Much has been said about the government’s expressed intention to tax pastors of all church denominations around Samoa; however, so far no firm decision has been made. Still, the matter has become such a contentious topic of public debate, so that it now looks as if any amicable consensus the government might have been hoping for, is clearly nowhere to be seen from this point. The poignant anomaly here though is that after 55 years of political independence, Samoans everywhere have grown so used to the belief that church ministers were their “visible link to their God”, which follows that’s just the way they believe it should always be. And now that the idea they would be required to pay taxes to their government – taxes by the way is not exactly the kind of word that both thrills and stimulates - the question that jumps naturally to mind, is: Why should they be forced to pay taxes to their government when they do not have jobs like everyone else, including all the big businesses around the country? Why he said that though, he did not explain. The point is that 20 years ago was 1999. At the time, Tuilaepa was already the Prime Minister of Samoa. In fact, he became prime minister in 1998. So why did he not see to it that the laws in question were reviewed then? He explained: “Different churches in Samoa have their own systems. So it’s something that they should look at carefully because it is not the same for all the churches in Samoa. At one point, Leaupepe wondered out loud as to why the Framers of Samoa’s Constitution had not considered, taxing the clergy back then. Asked for a comment on Prime Minister Tuilaepa’s claim that even Jesus Christ paid taxes, Leaupepe laughed. 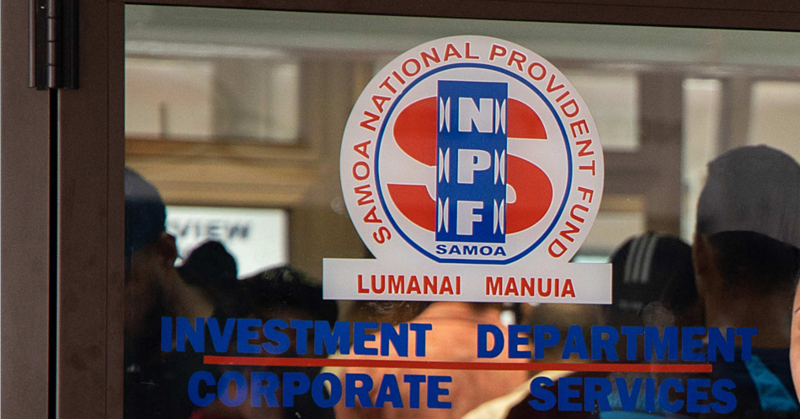 According to Tuilaepa though, “tax money is extremely important” to the development of Samoa. The little snag here though is that for the last nineteen years during Tuilaepa’s reign as prime minister of this country, scores of millions of Tala in tax funds that had apparently been intended for the development of our country, had somehow been squandered away by mainly his seemingly never-ending squads of corrupt big lauia, who seemed to know quite well when it was time to disappear, and then along the way when the time was once again just right, they showed up. In any case, that’s the problem our poor country has been struggling with over the last 20 years, and it is still struggling with it today. Until Prime Minister Tuilaepa decides that it’s time to put a permanent lid on the evil called bureaucratic corruption, by barring once and for all those big laui’a of his from getting even that close to the till, and then start afresh by allowing himself to be guided by the brand new trick called transparency and accountability, the funds that he’s planning to make from taxing the church pastors and the businesses the churches own, will not even be close enough to sweeten his little hand*. Now that’s the solution, if you truly want to know.